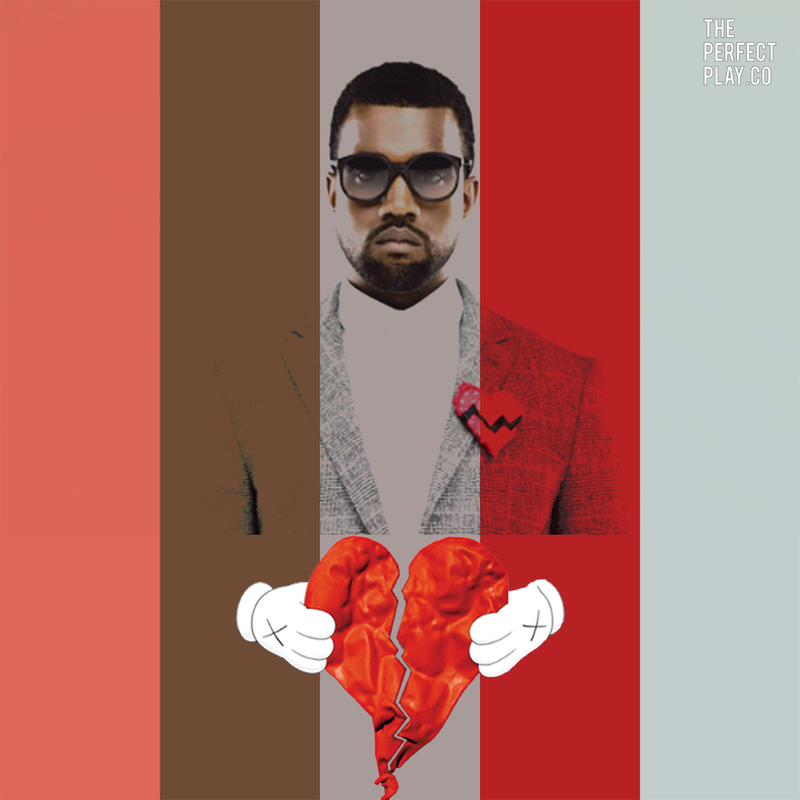 On November 24, 2008 Kanye West released his fourth studio album 808’s & Heartbreak. Arguably one of the most sonically groundbreaking albums ever Kanye West dared to create an album compromised of twelve completely auto-tuned tracks with features and production from frequent collaborators like Lil Wayne, Kid Cudi, Mr.Hudson and NO I.D. What came as a shock to many was the fact the album got almost completely overlooked at the 52nd Grammy’s, Kanye West however would go on to have what many consider the best VH1 Storyteller episode of all time where he performed the entire album at the Hollywood Bowl in Los Angeles, California, The album also went on to be named Rolling Stones 63rd best album of the decade. Many also believe that this album single handily sparked listeners to take a liking to the music created by the world renown artist of today such as Drake, Kid Cudi and plenty more. Some of our members weighed in on their favorite songs from the album below. Prev Post: Antnyrome has built a mighty “ Castle “ in Virginia .